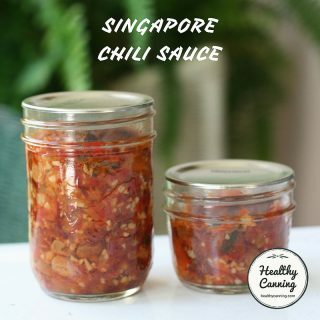 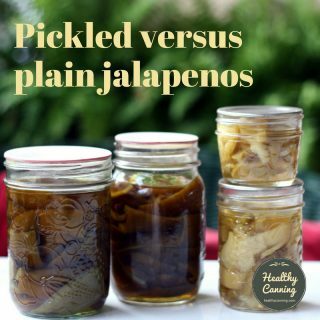 This pickling spice recipe is middle of the road in terms of taste; not too heavy in any particular spicing tradition or direction. 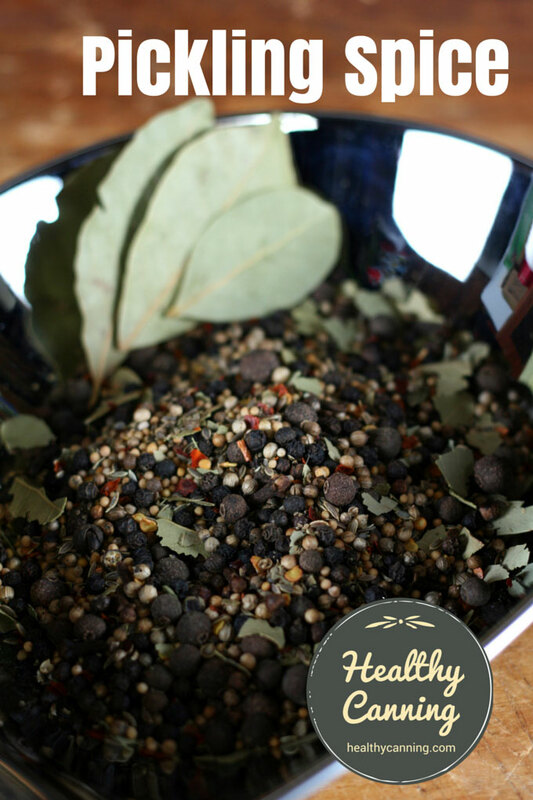 You can of course feel free to omit, substitute or add particular dry ingredients according to taste. 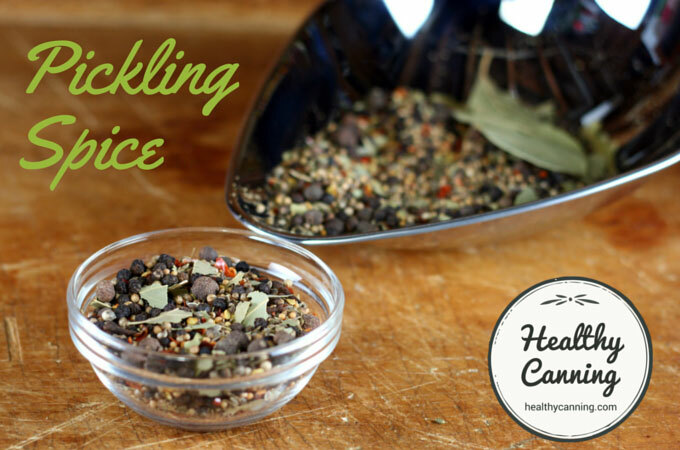 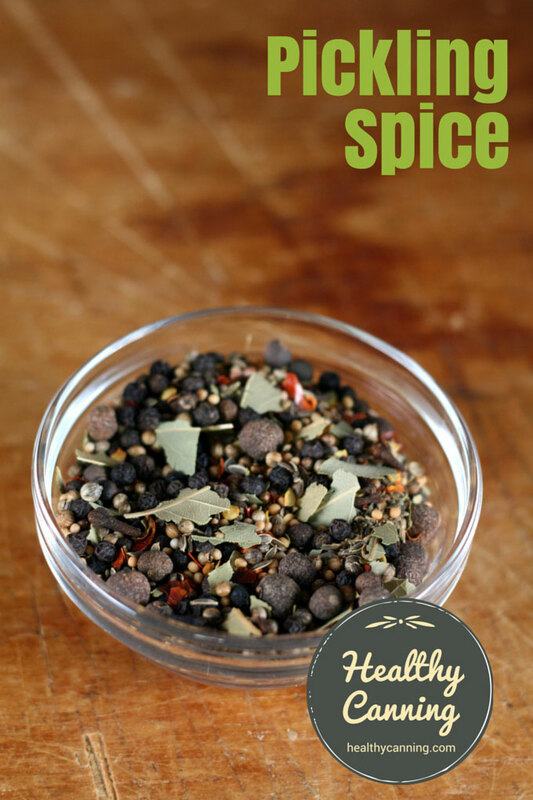 Read about how to use Pickling Spice. 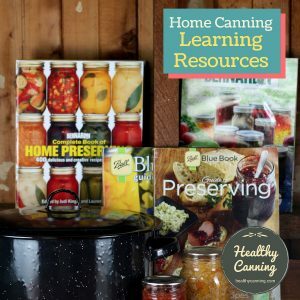 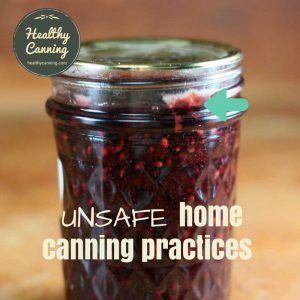 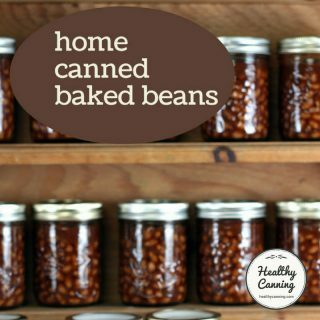 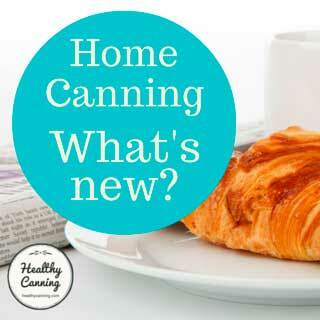 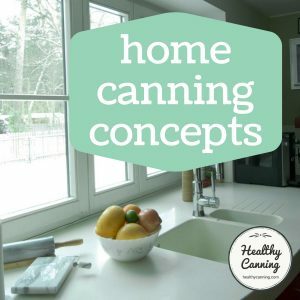 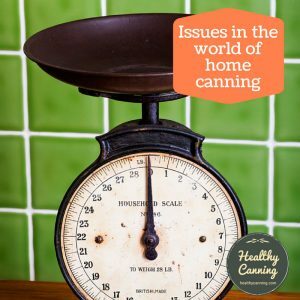 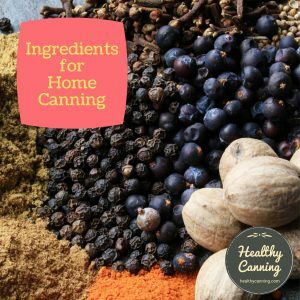 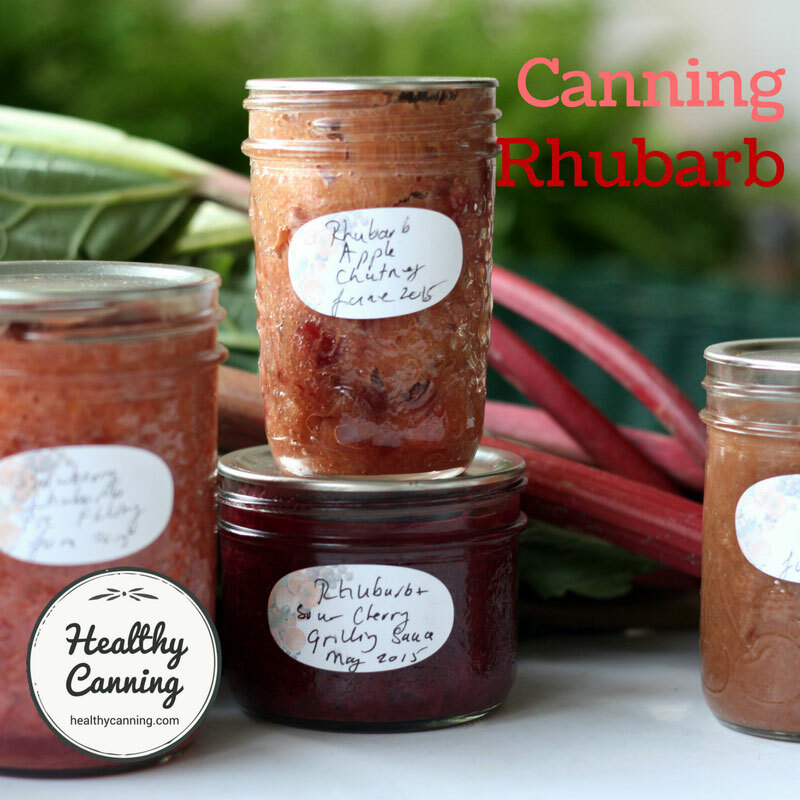 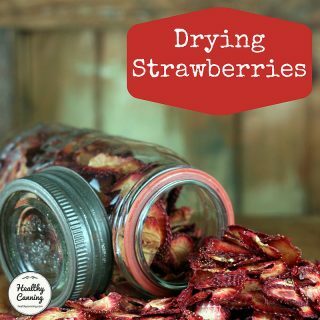 You may want to double the batch at the start of canning season, so you have enough to get you through. 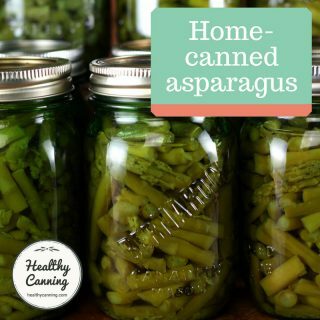 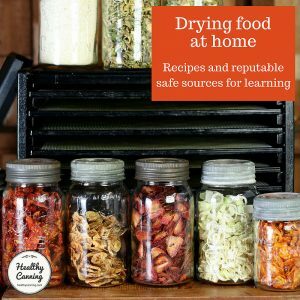 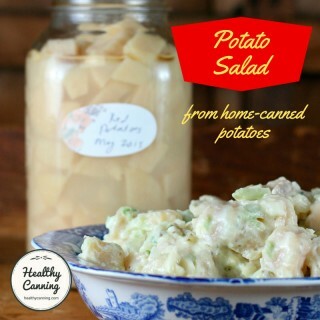 Store in airtight container or jar. 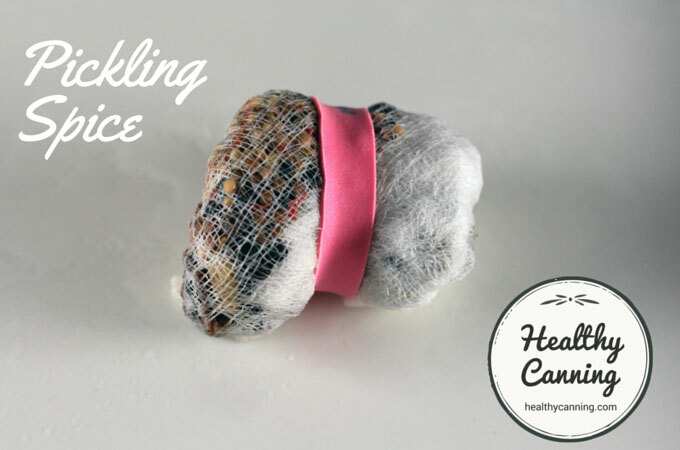 A quick spice bag: a piece of cheesecloth secured with a food-safe rubber band.